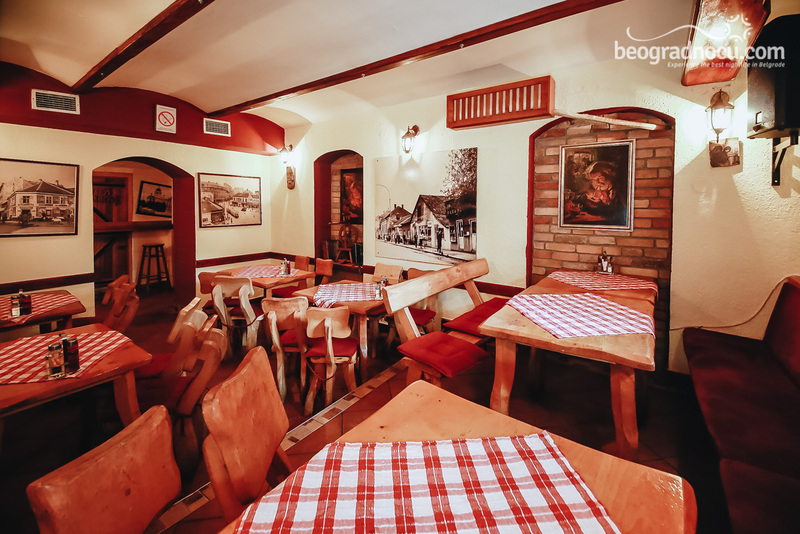 Tavern Konoba Akustik is located at No 13 Cara Dušana Street, at Dorćol. 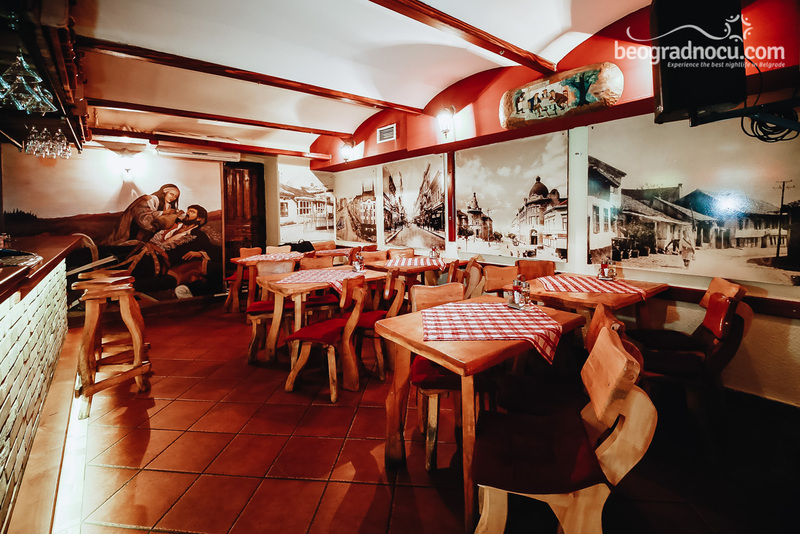 With its interior, this tavern revives spirit of old Belgrade at the begging of 20 century, perfect space for admires and history that Belgrade has. 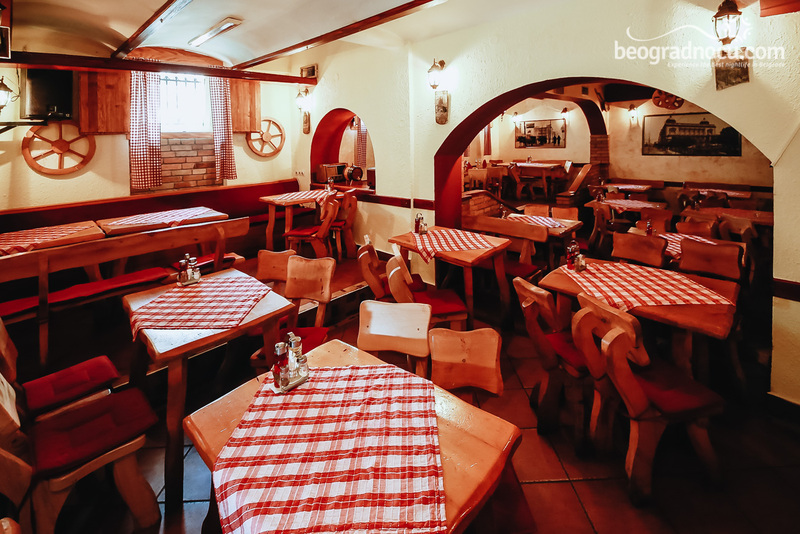 Like the old taverns in Belgrade, tavern Konoba Akustik became a gathering place for true bohemians, lovers of good food and even better drink. 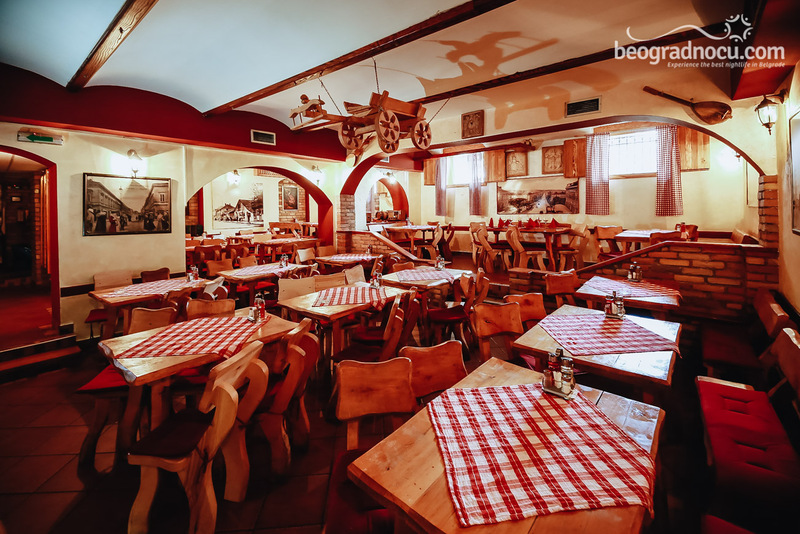 Decorated in ethno style, with plaid sheets and wooden chairs, this tavern really has bohemian spirit and it will not leave you indifferent. 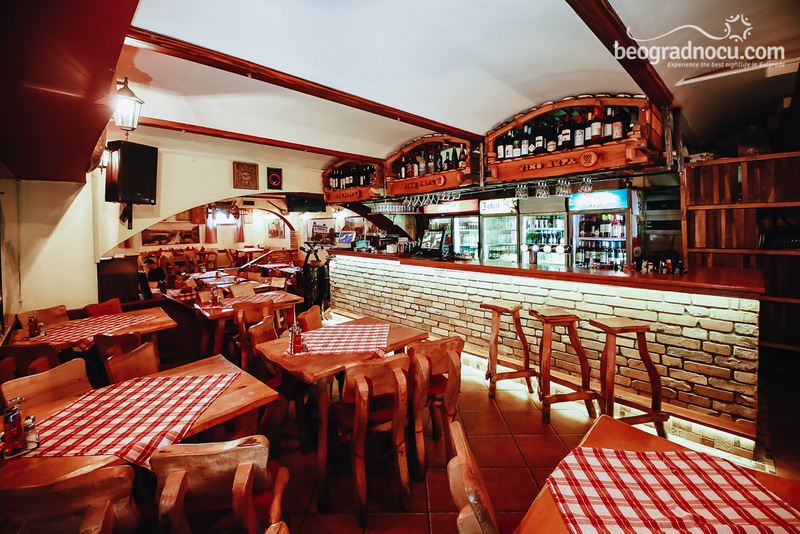 With its interior, welcome atmosphere, available prices of drinks, this oasis of hedonism promises perfect time in Belgrade. 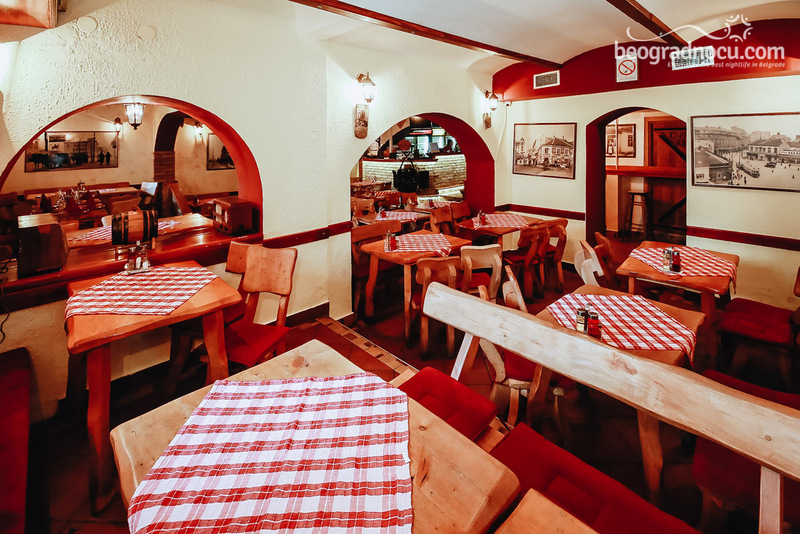 Ideology of tavern Konoba Akustik is very simple, you can stop by on your way from market with bags in your hands just to chat with somebody and enjoy at very affordable prices. Younger people that stop by here have completely accepted this idea and older ones still nurtures it. As Irish people has pubs that makes them really proud, do not let that we forget our pride. One of them is tavern Konoba Akustik. Here you can meet everyone and hear different stories. 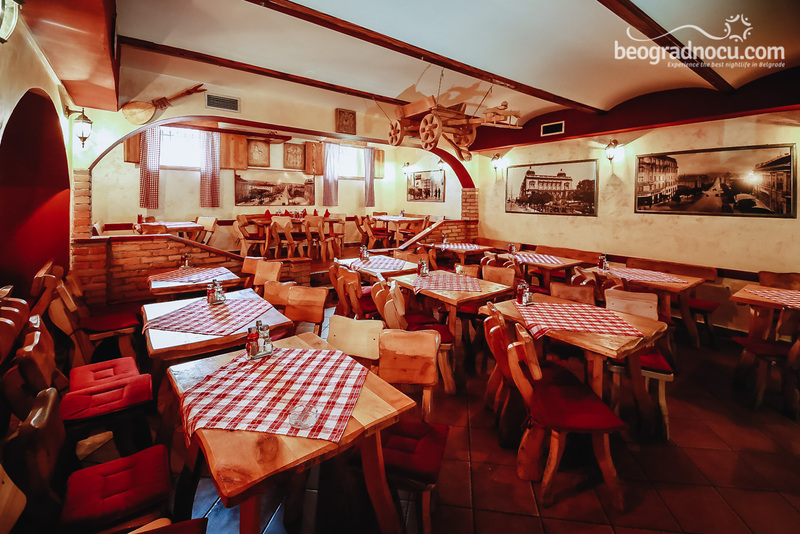 Tavern Konoba Akustika is monument dedicated to free life and it's a place that keeps and guards bohemian life. This is a place where girls have as much fun as men. 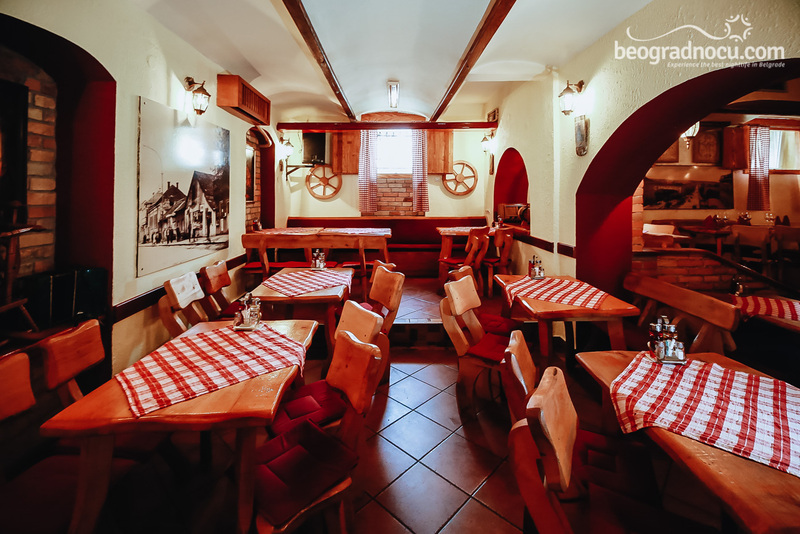 Tavern Konoba Akustik cherishes tradition and here you can hear every night laughter and music. Wired musicians with guitar and harmonica have already conquered hearts of guests, that keeps coming back. Their music will be in charge for your god mood and unforgettable time. Only in tavern Konoba Akustik you can listen to traditional music, every day from 8 pm. 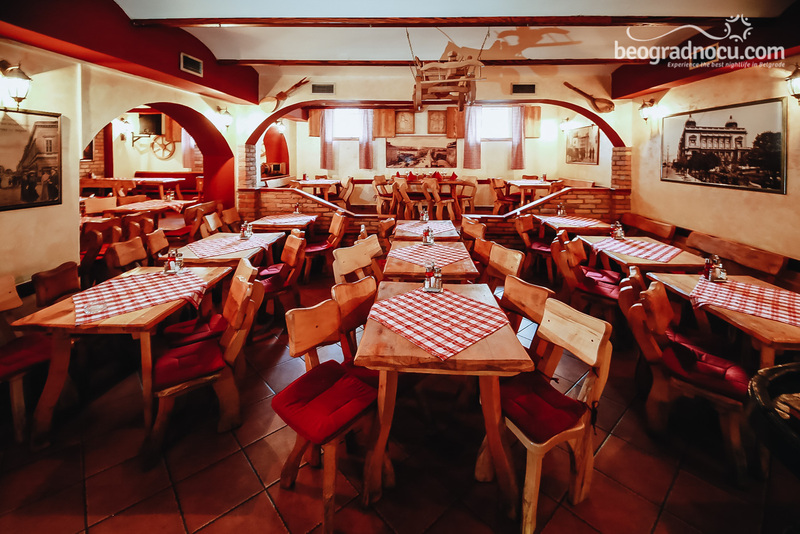 Besides all that, here you can also enjoy in traditional dishes prepared for you by professional chefs. Diverse menu, wide selection of drinks at very affordable prices and great music will conquer you at fist sight, at fist taste and at first listen. Tavern Konoba Akustik is a place that keep the spirit of our town. 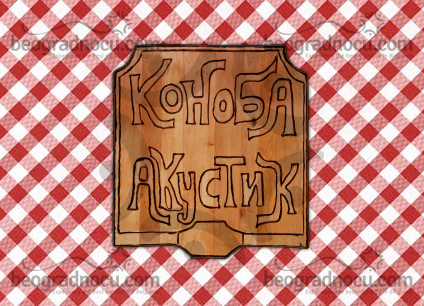 The time of old Belgrade, when god food and drink, professional service and excellent music were implied. 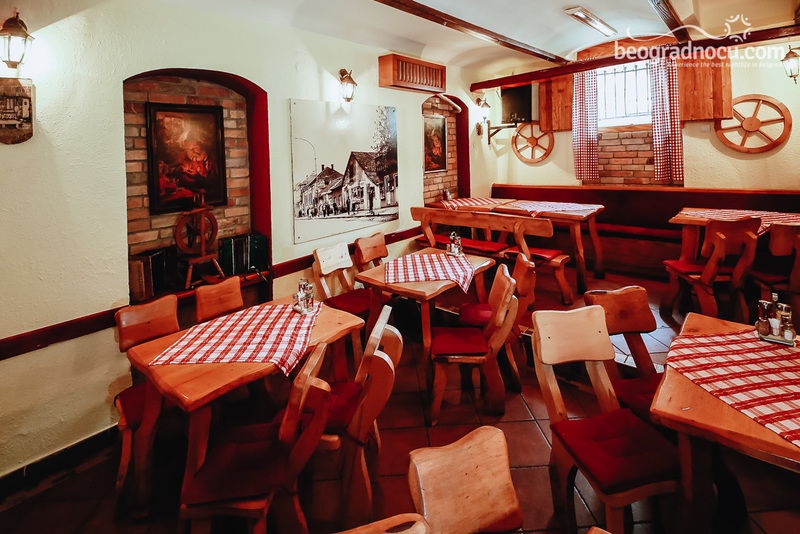 Since there are no many taverns with soul, this one you must love. And this is how tavern Konoba Akustik was created - from love. Come and see for yourself.